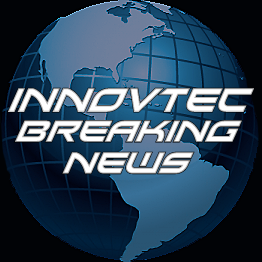 Innovtec begins 2013 with a new industry-focused website that details their professionalism and commitment to the laser scanning industry. Highlighted on the new website is a complete listing of the services Innovtec provides to architects, construction teams and sub-contractors who appreciate working with a state-of-the-art project documentation provider. A soft lauch will occur in early February with a full launch scheduled for March 1, 2013. This entry was posted on Saturday, February 2nd, 2013	and is filed under News. You can follow any responses to this entry through the RSS 2.0 feed. Both comments and pings are currently closed.